Anyone can create a Polarr account by going to settings. Why might you want to do this if you don't use the pro tools? It's how you can add a username to any Polarr QR codes when you share your custom filters. An account with a Polarr Pro subscription allows you to do so much more. You get access to all of the pro tools and premium filters available within the app. Plus, your account allows you to access these pro features on up to 5 different devices! Any custom filters you create will also sync to your account so you'll never lose a filter. Did you subscribe using a credit card or PayPal on the polarr.co website? You will immediately receive two emails, one about your Polarr Pro account information,another one is an email verification request if you paid Polarr Pro using Paypal or a credit card. You will see that your Polarr Pro account email is the same as your PayPal email or your credit card payment email. First, open the email verification request to verify your email, this is important. Did you subscribe to Polarr through an app store? You will immediately have Polarr Pro on your device if you subscribed to Polarr Pro through an app store like the iOS App Store, Mac App Store, or Google Play Store. That said, you should go to settings and create a Polarr account right away if you don't already have one. You need to create the account on the device where you purchased your Polarr Pro subscription. Meaning, if you originally purchased your Polarr Pro subscription on iOS, you'll need to manage it and cancel it through Apple. We've broken down this page into sections depending on where you originally purchased your subscription. Purchased your subscription on our website? Then you either used Stripe with your credit card or PayPal. Either way, to cancel please email us at the address below!. 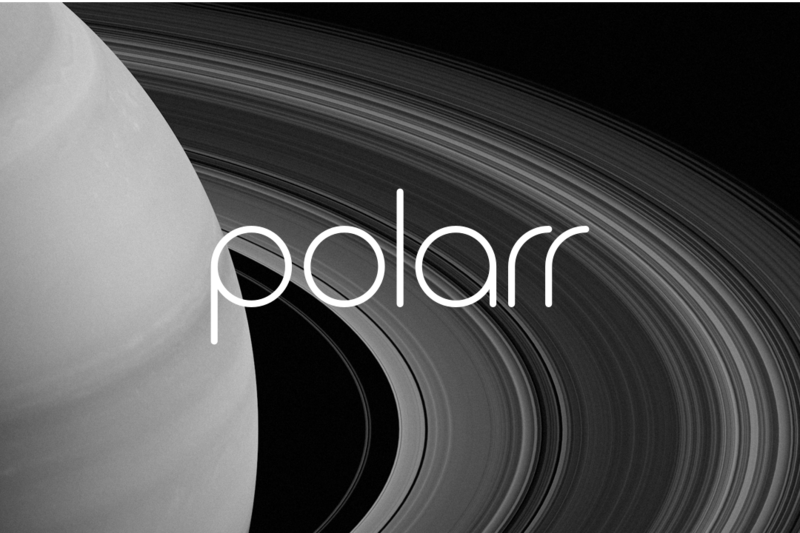 Reach out to us support@polarr.co and we'll help cancel your subscription for you. Looking to change your email address, username, or password? You can manage your account by going to settings in Polarr Photo Editor. The section of the app where you manage your account is the same whether you're on iOS, Android, Mac, Windows 10, Chrome or the web. 1) Go to settings Navigate to the settings section of the Polarr app. 2) Swipe or click on the account tab Once in settings, you'll see two tabs. By default, you'll be in the settings tab, but there's an account tab you'll want to go to. 3) Update your info Here you'll see the option to log out, change your email, change your username, or change your password. Note, you can't select an email or username that's already being used in Polarr. That's it! It's easy to update your account information. Can't remember your password? You can do a password reset within settings in Polarr Photo Editor. Keep your region set to 'World' unless you're in China. In which case, you're best served by changing your region to 'China'. Not seeing your in-app purchases on iOS? All you have to do is to to settings and click restore purchases.